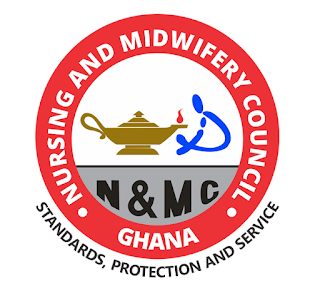 Nursing and Midwifery Council of Ghana Post Basic Nursing [Critical Care, Perioperative, Public Health, Ophthalmic], NAP/NAC Nursing Examination Results Checking Guidelines for Nurses and Midwives. 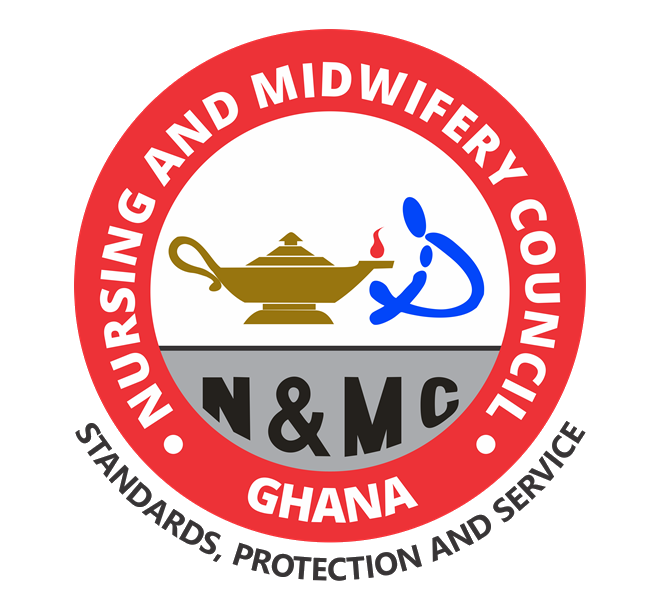 The Nursing and Midwifery Council of Ghana wishes to inform Candidates who sat for the January, 2019, Post Basic Nursing online licensing examination, Nurse Assistant (Preventive) (NAP) Licensing Examination and Nurse Assistant (Clinical) (NAC) Licensing Examination in November 2018 that the results, as approved by the 14th Governing Board, have been released. Candidates are therefore requested to visit the regional offices of the Council from Thursday, April 3, 2019 to obtain a result-checking scratch card at a cost of Ten (10.00) Ghana Cedis to access their results online. SEE ALSO: NMC Ghana Registration Guidelines and Requirements 2019. All candidates would be required to obtain a results checking scratch card from any of the Regional Offices of the Nursing and Midwifery Council across the Country at the cost of Ten Ghana Cedis only (GHC 10.00). Please note that, the Regional Offices of the Nursing and Midwifery Council are the ONLY designated centers for the sale of the scratch cards. 5. Fill the registration form online, submit and print the hard copy for the approved persons, as specified on the form, to endorse. 6. Pay the approved registration fee at any branch of Republic Bank and proceed to our Regional Office to submit the filled and endorsed form together with the pay-in-slip. Candidates who are in regions where Republic Bank does not operate will be permitted to use the bankers draft. 7. You may check your result(s) up to a maximum of five (5) times with the use of one (1) scratch card. In order to check further after exhausting the five (5) times, you will need to purchase another scratch card which will entitle you to another five (5) result checks. It has come to the attention of the Nursing and Midwifery Council that some Candidates are experiencing challenges with the log-in process of checking results online. 5. Click on 'check results' to display your results. Good-luck to all Nurses and Midwives.